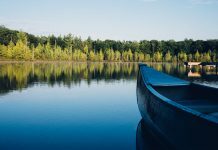 Are you yearning to take a Southern road-trip full of cultural flair, flavor, and food? 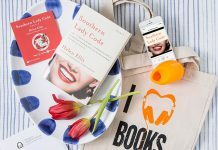 If so, you’ll want to enter this fabulous giveaway for a Gourmet Getaway to Alpharetta, Georgia, courtesy of the Alpharetta Convention and Visitors Bureau. 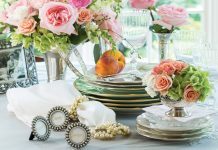 The city is a premier dining destination in the Southeast featuring almost every cuisine imaginable, centrally located just 22 miles north of Atlanta. 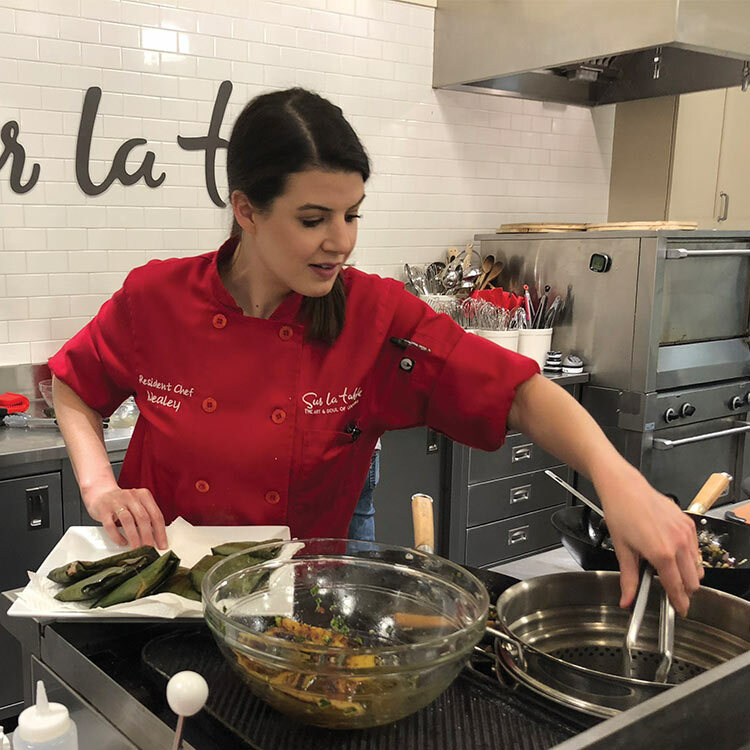 Seize the day with a visit to one or more of the 200 plus restaurants, local hangouts to share a brew or spirits, check out a local food festival, or learn how to create scrumptious dishes at one of Alpharetta’s outstanding cooking schools. Visitors will see and taste why Alpharetta is a foodie’s paradise. 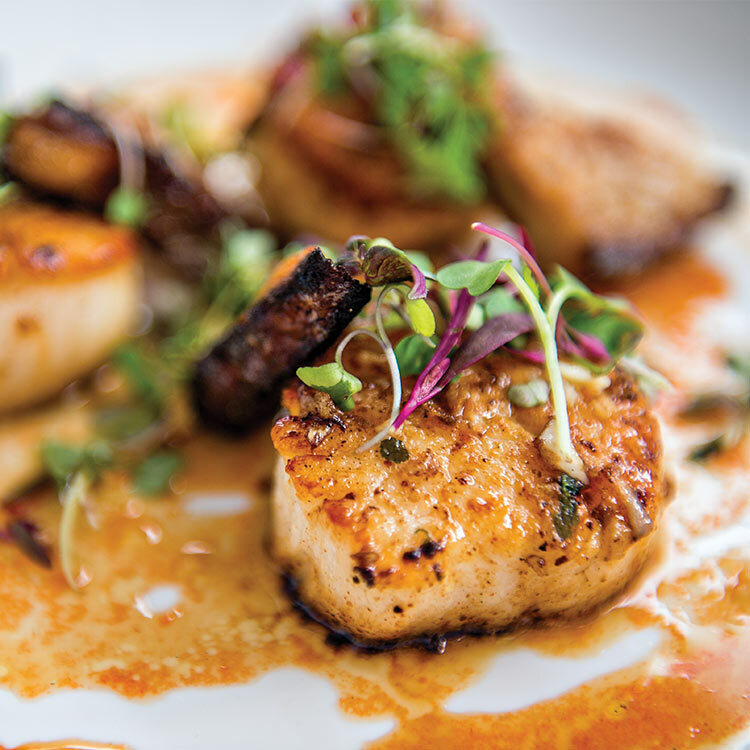 From chef-driven concepts to locally-owned eateries, Southern fare to haute cuisine, to quite literally everything in between, the city is an epicurean experience not to be missed! Alpharetta’s pleasing palate offers it all. 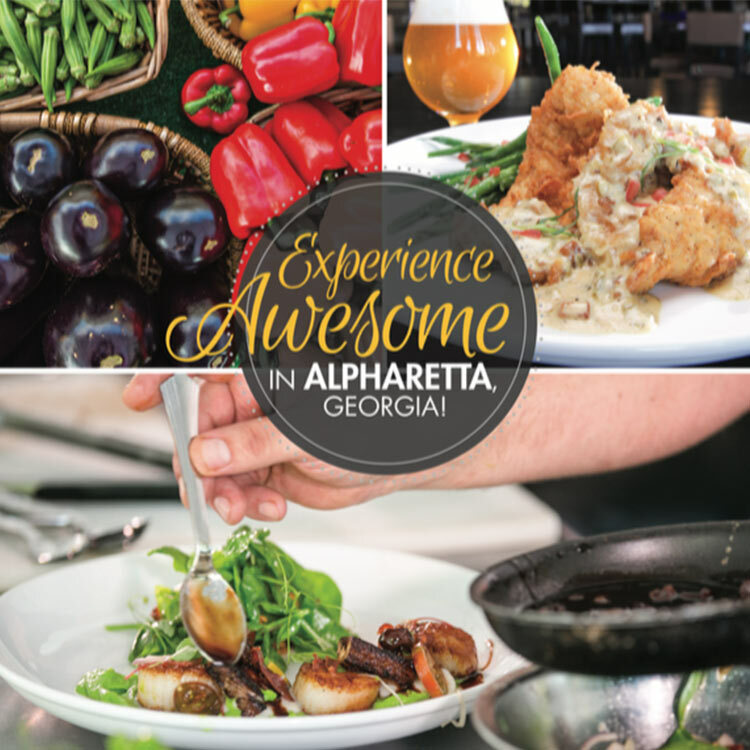 Enter to win your very own gourmet getaway to Alpharetta at Awesome Alpharetta online! One winner will be selected by a random drawing on October 31, 2018. Total prize package valued at approximately $800. Click here to view the brochure to see contest rules for more details.